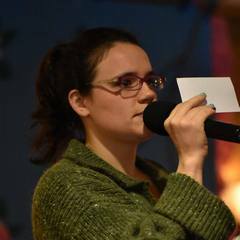 Alexandra Deis-Lauby began contra dancing in 2011 while at school in Chicago. After catching the contra bug, she began calling in 2014. 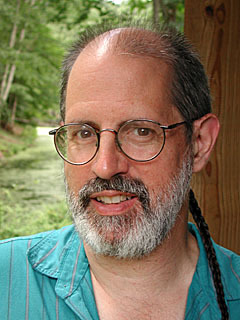 Alex's smooth voice, clear teaching style, and engaging dance selections delight dancers from coast to coast. When she's not calling, you can find her on the dance floor twirling away! Bob Isaacs, from New Jersey, has treated dancers across the US and Europe to his many creative dances, clear teaching, and spirited calling for many years. Whether he is calling flowing contras, hot squares, or his famous grid squares, dancers are sure to enjoy a dance that is different and fun. Diane Silver is one of Asheville’s most sought-after dance callers. She has been a die-hard contra dancer, swing dancer, and kitchen flat-footer for over 20 years. With a penchant for hot modern contras and a few FUN squares, she loves sharing high-energy dancing that allows everyone to “play” with the band. 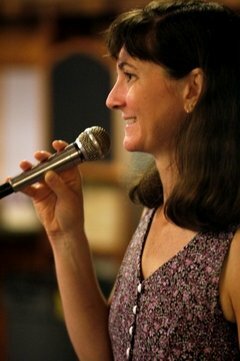 Highly acclaimed for her clear, efficient teaching and calling, creative medleys, great positive energy, and spirit of community building, Diane provides a sizzling evening of dance in a friendly, welcoming tone. Peregrine Road features Karen Axelrod: piano & accordion and Rachel Bell: accordion with special guest Eileen Nicholson Kalfass: fiddle. Karen and Rachel met at Ashokan and have been inseparable ever since. This power duo performs driving Celtic reels, heartbreakingly beautiful waltzes, mesmerizing French village dance tunes, lively originals, elegant English country dance tunes, tasty blues riffs, and more. They share a passion for crafting tunes and arrangements that are eminently danceable, with just the right mix of exquisite beauty and raw energy. Tempest blends traditional fiddle tunes with inventive, progressive grooves and harmonies that draw from jazz, world music, pop and R&B. The band features the driving, genre-bending fiddle playing of Tim Ball and the free spirited guitar playing and singing of Chuck Abell, supported by a veteran rhythm section of Harry Aceto on bass and Eric Metzgar on drums. As a dance band, our goal is to see how many ways we can inspire dancers to move in an evening of contra dancing: from slinky blues to hot swing to straight-ahead, Irish-inspired jigs and reels. We celebrate the diversity of modern contra dance music by digging into its many roots and returning with music that's fresh, exciting, and danceable. Playing together since 2010, Tempest has emerged as an innovative and highly sought-after contra dance band and is increasingly joining the dance weekend circuit. 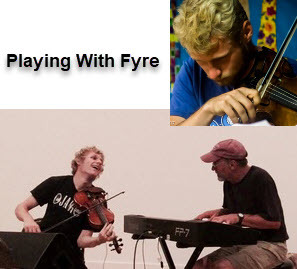 Playing with Fyre is a very good band that includes George Paul and Rob Zisette. 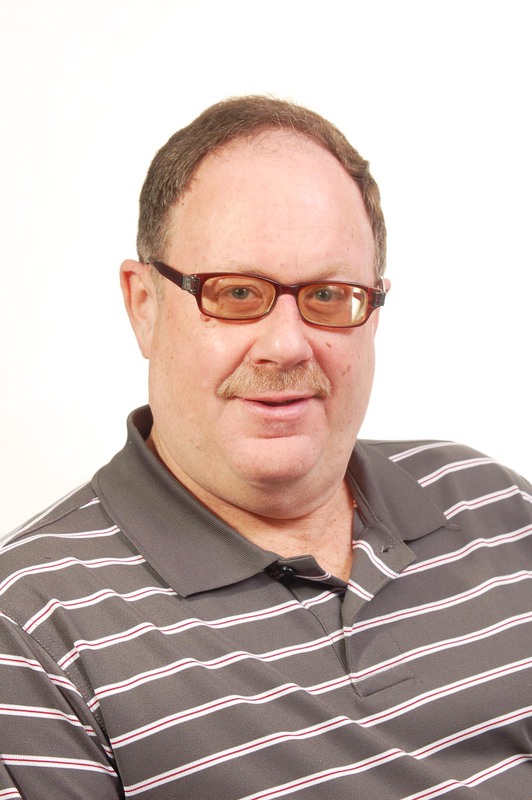 Bob Pasquarello will be playing waltzes on the piano. 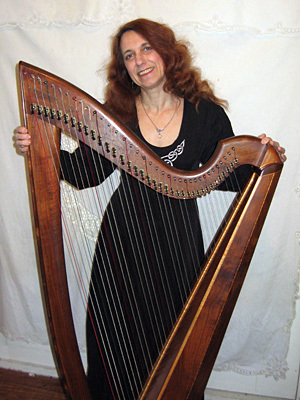 Ellen Tepper has been playing the harp since childhood. 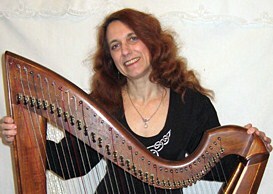 After a lifetime of playing and sitting still, she started playing for dances in 1989. She is still trying to find a way to dance and play at the same time.